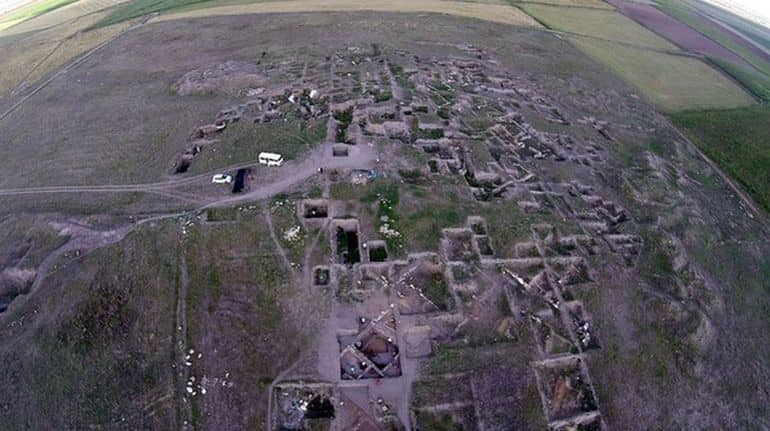 Touted as the oldest known town in Eskişehir, in the historic Seyitgazi district, northwest Turkey, archaeologists have revealed the remnants of a Bronze Age settlement that is at least 3,900-years old. 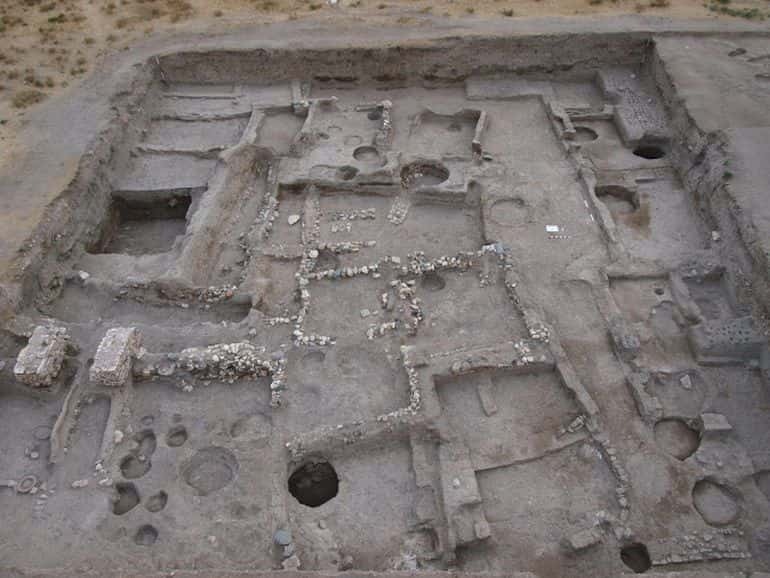 Focused on the Küllüoba site, the excavation project, with its initial beginnings in 1996, is finally starting to unravel layers of urban zones, a few of which even hark to older times like the Late Neolithic Era (in Anatolia), circa 3500 BC. This fascinating endeavor is currently carried out by a 35-man team, under the direction of the Bilecik Şeyh Edebali University (BŞEU) Archaeology Department. We get the impression that the first steps of a development towards urban development in architecture was taken in Küllüoba around these times. The most important example is the appearance of public buildings. The building complex with a size of 31 by 24 meters which we call ‘Complex II,’ stands in the middle of the settlement with the large courtyard. This structure probably belongs to the ruler of the settlement. 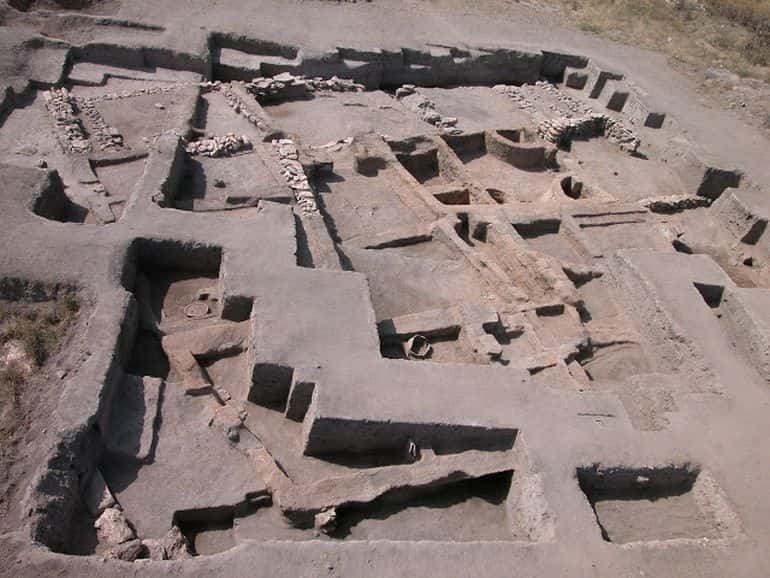 As a result of the excavations at Küllüoba, we realized that the cultural and commercial relations between Çukurova and therefore Mesopotamia and Troy (Çanakkale) in the Early Bronze Age III, around 2,400-2,200 B.C., were not through the sea along the shores of the Mediterranean and Aegean Sea but through the Konya, Akşehir, upper Sakarya, Eskişehir and the İznik-İnegöl plains. Pertaining to the aforementioned ‘commercial relations’ with proximate powers, archaeologists are aware of an ancient route known as the Great Caravan Trail that passed through the area. 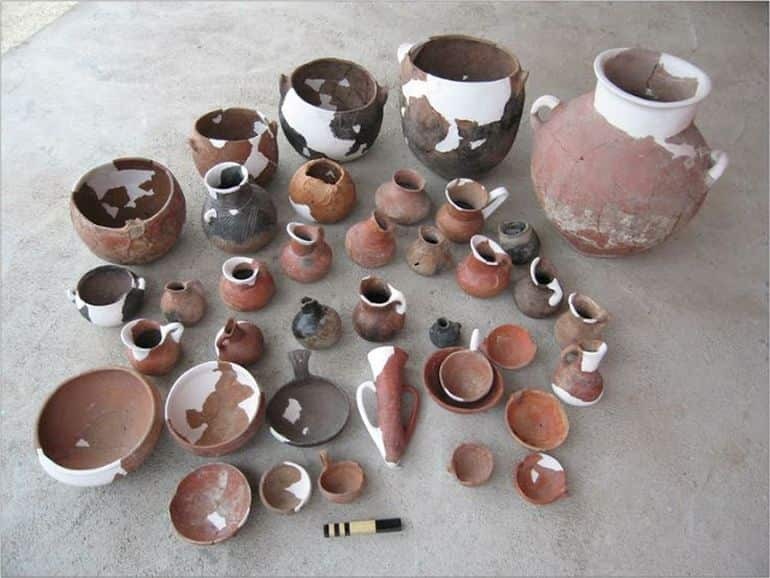 This very trail might have fostered the development of ceramic products (like ‘Syrian bottles’) in the region that had their origins in Mesopotamia. Our other area of work is for the discovery of the architecture of the settlement dating back to 2,200-1,900 B.C. which we call Middle Bronze Age transition period. Since writing was not invented it is not possible for us to give the name of a civilization. We call this period culture. There is writing in Mesopotamia since 3,000 BC but we cannot give this civilization a name because writing was not used in Anatolia. In any case, the researchers will continue to excavate the area, with their praiseworthy efforts being partially funded by the Eskişehir Culture and Tourism ministry.